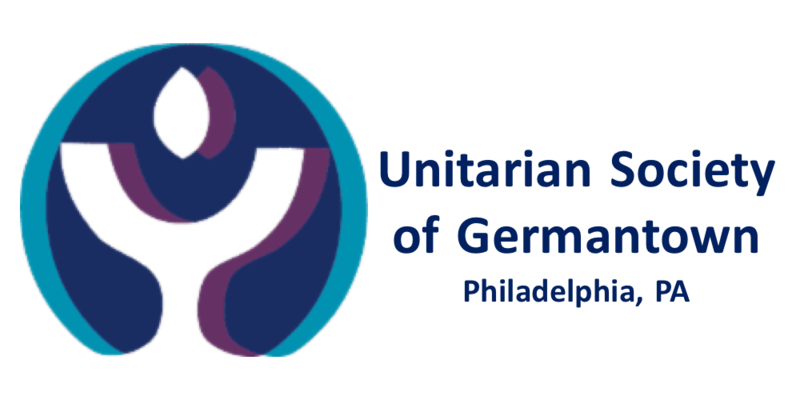 So many of us come to Unitarian Universalism to find community, to renew our spirits, to commit ourselves to the work of justice. But the promises we made as liberal religious people were made in a world very different than the one in which we live today. How shall we now live our faith, in these critical days for our country and our world? The Rev. Rosemary Bray McNatt is president of Starr King School for the Ministry, a Unitarian Universalist and multi religious seminary in Berkeley, CA. A congregational minister in Manhattan for more than a dozen years, Rev. McNatt was an editor and widely anthologized writer for more than 20 years before answering the call to ministry. She is the author of three books, including her memoir, Unafraid of the Dark. Rev. McNatt is married to Robert McNatt, a lifelong UU who introduced her to the faith when they met at Yale University. They are the proud parents of two young adult sons, Allen and Daniel.